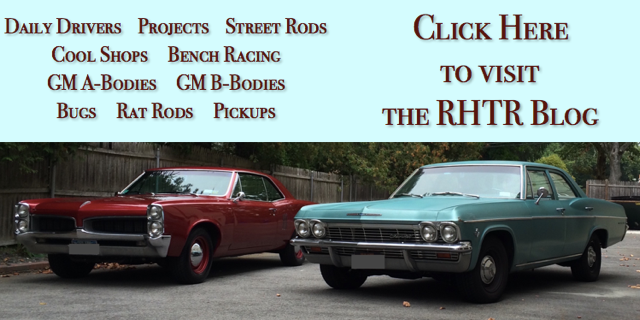 This Page Is Dedicated To Connecticut Car & Motorcycle Enthusiasts. Connecticut is one of the states that where we focus on select counties for additional coverage. Listed on this page you will find links to our regional Facebook and Twitter pages that cover select counties in Connecticut. Follow them for up to date car enthusiast news and car shows in Connecticut. Currently car shows in CT are automatically posted a few days in advance to these Facebook and Twitter pages. Following these pages is a good way to stay informed. 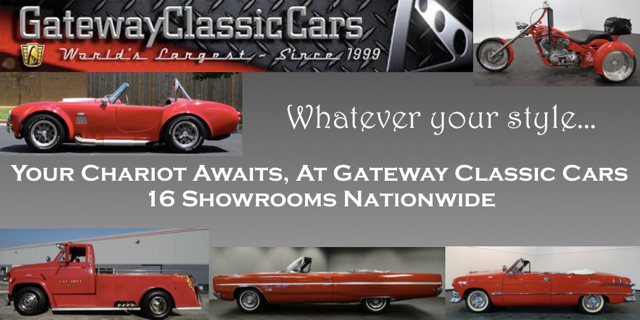 Soon we will also broadcast local custom and restoration shops, car clubs, and auto museums in Connecticut. Follow us on Twitter and Facebook to stay informed. Why Do We Have Regional Facebook and Twitter Accounts? Because we want to provide relevant information. Most Connecticut car enthusiasts are not interested in seeing car shows from other areas in their news feed. By following the social media pages that cover their counties of interest they ensure only relevant news comes to them. Why Do Our Regional Pages Cover Only Certain Counties in Connecticut? Because we can’t be everywhere. While anyone can post a car show for free on our site, we still post most of the car shows and speed shops ourselves. For this reason we had to pick the counties where we felt we could serve the most car enthusiasts. As participation increases by all of you, we can increase our coverage to other counties in Connecticut. Encourage event organizers to post more events themselves here on RHTR. Spread the word about our site. Share our postings on Facebook. Retweet them on Twitter. Tell others about our regional pages for Fairfield and New Haven Counties in CT. Tell others about our special coverage of the other states. Share the news with automotive journalists – if you know any. They are hard to reach.